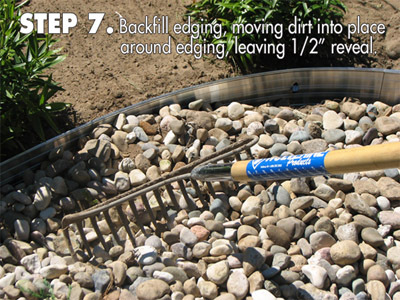 "Easily create crisp & clean landscapes that last a lifetime." 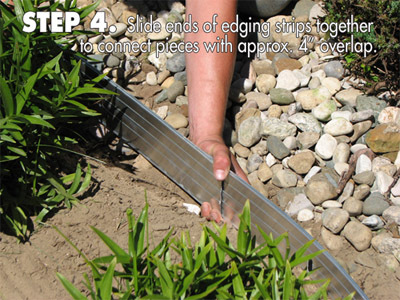 Easy to Install: Simply slide together and insert spikes! 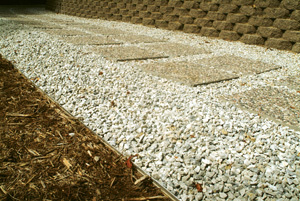 Lifetime performance makes aluminum edging a cost effective choice. 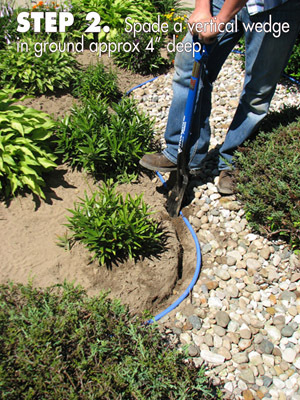 Install yourself with ease and avoid professional installation costs. 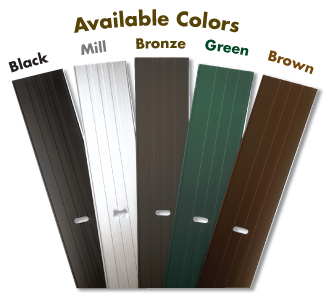 EZ Edge will not rust like steel, rot like wood, become brittle like fiberglass or crack like plastic edgings. 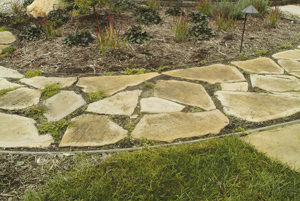 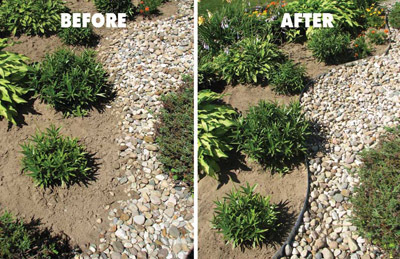 EZ Edge requires virtually no upkeep or maintenance. 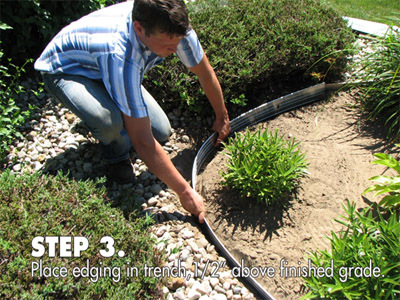 Easier and quicker to install than most other edging choices. 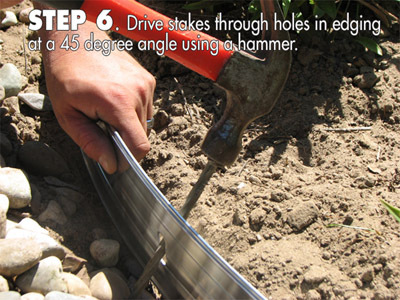 Strong enough for straight runs and able to withstand abuse from lawn mowers, edgers, and shovels. 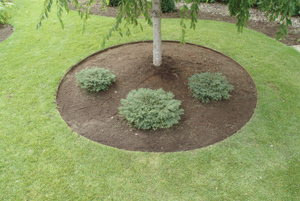 Lightweight and flexiable for creating curves on landscape beds or tree rings with ease. 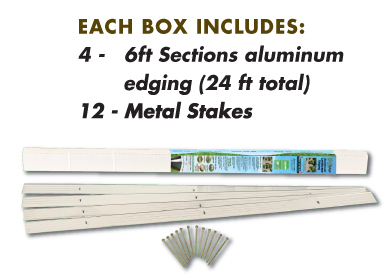 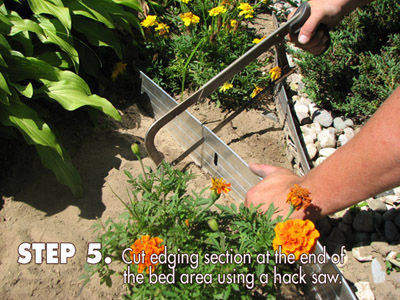 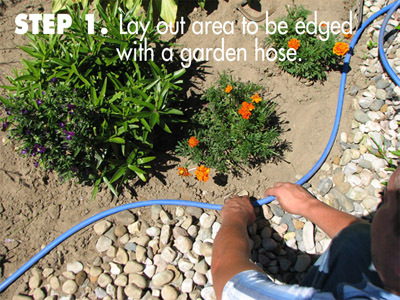 EZ Edge Landscape edging can be purchased for $55 per box. 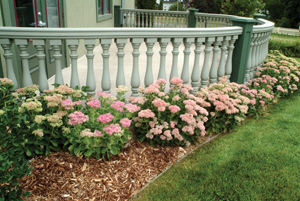 We are proud to offer FREE SHIPPING to the continental United States.